Having dated my partner for 4 years and knowing that he's the one I want to spend the rest of my life with, the natural step is to purchase a flat together. I thought purchasing a flat was going to be easy and smooth - apply and you'll get it. Haha, I probably thought I was very lucky. But I was so wrong. It's all about the timing and luck - whether there are estates you like and whether you'll get a unit based on your ballot number. I've applied for 2 rounds of BTO since 2015 but were unsuccessful because they were mature estates. Location is very important to me. So does the thousands who think so. Honestly, getting a flat now would feel like striking lottery. And, I've only won $10 from TOTO once. Downside is the cost of my SOBF purchase. The 4-room flat costs an average of $570,000...for a 83-87 sqm! It's insane! As Graduates, I consider my bf and I to be of medium-income earners. Since we're still young, we will likely have room for higher salaries provided we continue to perform well and continue working (and stay healthy). I've henceforth came out with a table to estimate the minimum combined income we should have if we do not wish to have a hard time paying off our loans. Assuming my flat is $609,900, and the loan interest rates remains at 2.6%, a 25 year loan and a 20 year loan would mean we should have at least a combined income of $8,300 and $9,800. I hope we'll be able to have such combined incomes within 5 years' time BUT as my SOBF are ready to move in, it means I might have a really hard time paying my loans now. Also, regarding the downpayment of $60k, our combined CPF are nearing this but upon paying the downpayment, it will be wiped out. My consolation is that I've at least 6 mths worth of savings but then again, this will have to be used for renovation, furniture and whats not lol My savings will have to go towards the highlighted...? You can use your CPF Ordinary Account (OA) savings to make the downpayment in full. If the CPF OA amount is insufficient, the balance is to be paid in cash. Argh, being an adult is so stressful. I wonder how my parents managed to handle so many things when they were my age. Now I appreciate what my parents did so much more, and I'm sure I will feel more when I become a parent myself! 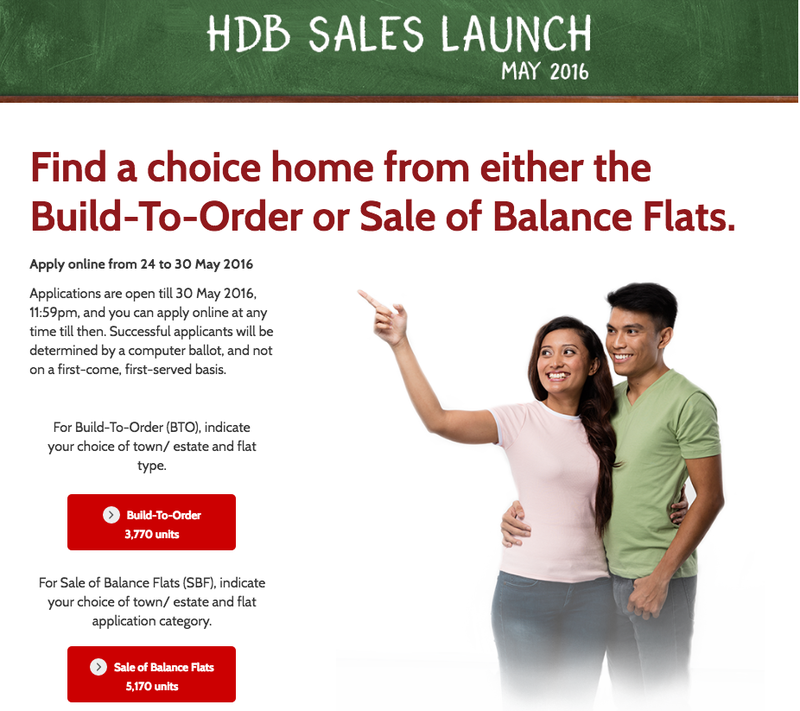 Have you applied for the HDB Loan Eligibility (HLE)? 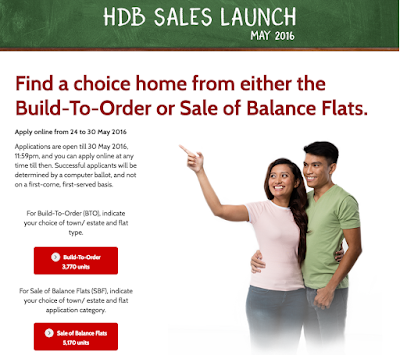 It will give a more accurate assessment on how much HDB loan you can get. It will also show you your monthly instalment based on different loan tenure. I also took part in HDB May launch. Wishing the both of us luck. Hi, I did. Awaiting their reply on my loan :) Good luck to you! Did you apply for BTO or SOBF? I applied for SOBF in Dec but failed. Now trying for BTO. It depend which instalment amount you are more comfortable. It is ok to take the 25 years loan as you can pay off a lump sum later on to shorten your tenure. Check the HDB for more info or you can always email them. Did your bf propose to u first? :D You will understand after reading my article on my BTO experience. Honestly, there is no "right" answer between getting a HDB loan and paying off the property with cash, if you are in the fortunate position of being able to choose. Heartland Girl and I have already decided on taking the maximum loan allowable, and thus transferred all our surplus $ in the OA to SA. We intend to pay off our monthly mortgage using $ credited into our CPF OA, assuming we are still gainfully employed then. In this scenario, the interest cost is 2.6% compared to 4% guaranteed interest rate in the SA.We have already transferred the $ right after we made the downpayment, so our $ in the SA is already working harder compared to being in the OA, furthermore with the extra 1% awarded to the first $60K of your combined balances in the CPF. Of course, the drawback is that $ in the SA will be "stuck" till age 55. The other side of the coin is that some people are just uncomfortable with loans. So being able to sleep soundly at night is something that you cant put a price on. So at the end of the day, it boils down to the risk appetite of the couple. All the best and hope you get all the luck you need! If you are worried before you even start servicing the loan, you should really max it out first. If your incomes increase and you would like to speed things up, that's always possible. If you want to do the reverse, there would be many conditions you might have to fulfil. For a SOBF, make sure you can get the loan that you need, since you could be receiving your keys within a year. Here is what I would do. I want flexibility. 1. I would take the maximum tenure possible. I can do a partial loan repayment every year, gives me flexibility in repayment. a) The first 20k earns an interest exceeding the loan interest. b) I want to build an OA emergency fund in case I want to stop work for a while, the loan is still paid. I will not have mortgage pressure. This builds in flexibility and gives me life options. For example, take a year off to take care of a child or study? 3. Time value of money concept. If we take a loan at 2.6% and our OA balance earns 2.5%, there is only a 0.1% cost to our loan. For example, I have mortgage of 200k now. My wife and I have 100k each. At the end of the loan, we would have only paid interest of 0.1%. Our 200k is earning 2.5% every year that "cancels" out a chuck of the 2.6% loan interest. CPF OA interest in computed monthly and given out annually. The mortgage loan is a monthly reducing balance loan. I found Principles of Valuation: Time Value of Money course useful. (https://www.coursera.org/learn/time-value-money). After my wife did this course, she was able to build up scenarios in Excel and compare the various repayment options. 4. I know getting a house is a major milestone. It is worth exploring taking a smaller unit with less debt. When more financial strength, we can upgrade to another unit. 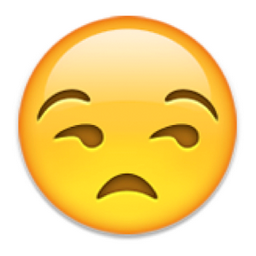 Also if I have to use cash to pay a mortgage, that is an investment opportunity cost. I believe I'm in a similar boat as you! Just purchased a 4rm SOBF for almost 600K, which makes monthly payments rather daunting... and the flat is smaller! I am fortunate to have purchased my flat just before the new HDB measures kicked in, so I managed to secure a loan tenure of 30 years instead of 25 years. I would suggest maxing the loan tenure to allow yourself some flexibility - after all, if you have sufficient savings after every month, you can do partial repayments if you so wish. Moreover, the loan interest of 2.6% is really one of the lowest possible, and as you are just starting out, you might need the capital for other expenses that will come your way (wedding, renovations, children, they usually cost more than what we plan for). Huh? There's an even smaller 4 room than 83-87sqm?! OMG..